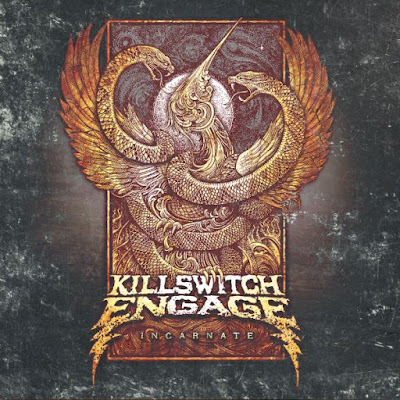 Killswitch Engage revealed the cover artwork of new album "Incarnate" which will be released on March 11. 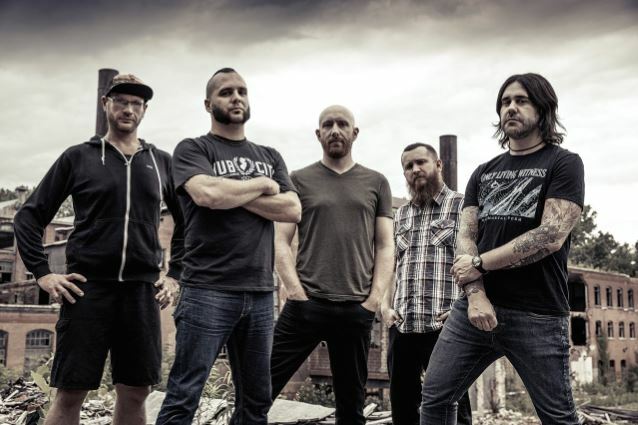 The band also announced North American headline tour with the support of Memphis May Fire and 36 Crazyfists. Below the tour dates.